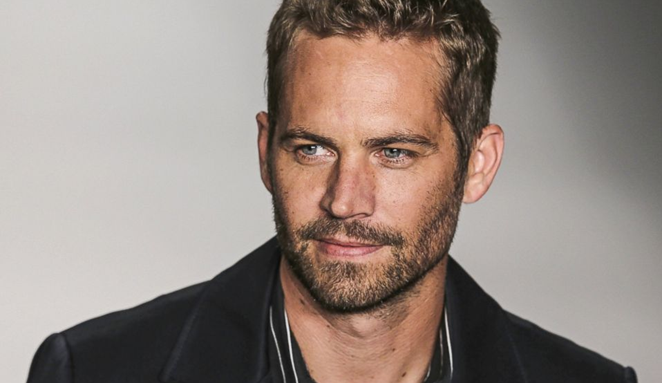 Paul Walker, one of the most popular Hollywood stars, died three years ago in a tragic car accident. Who can forget the blockbuster flick “Fast and Furious“ and many other movies that made him famous? Most people love Paul Walker because of his acting, but there are a lot of others who remember Paul because of his noble soul and deeds. There’s a touching, almost movie-like story about how Walker bought an engagement ring worth $9,000 for an unknown couple. The point of this story is he did this anonymously. Paul explicitly refused to reveal his identity. Only after he died, did the employee at the Jewelry store decide to unveil the whole story. This charming story starts in 2004. 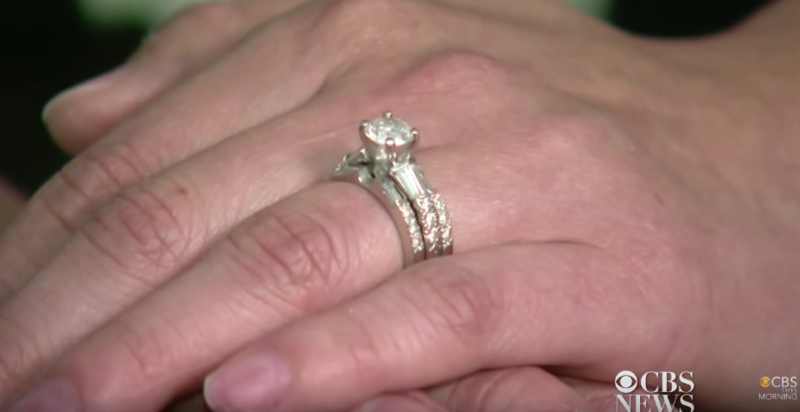 Walker was in a jewelry at the same time with a couple – soldier Kyle Upham and Kristen, now his wife. They even spoke a few words to one another. Almost immediately Kyle and Kristen realized the stranger was a famous actor. Kyle talked about coming back home from Iraq. It seemed this information really touched the actor. 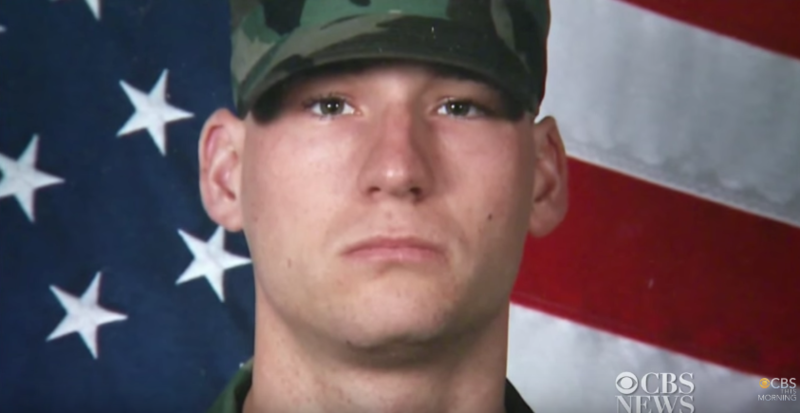 “When he found out Kyle just came back from Iraq– I remember seeing the look in his face. He kind of transformed.” Kristen remembers. Though Kristen had her eyes fixated on a nice diamond ring, they were not able to afford it because it cost $9,000. The worker, Irene King didn’t want to reveal the name of a mysterious person who bought the diamond ring. They suspected Walker could be the one. The truth came out only after the famous actor died. People die but good deeds stay forever.